With older generations passing on, unfortunately so are their stories and languages. My Grandmother’s Lingo wants try to try and preserve some of that. There are many traditions that are passed down from generation to generation, but sometimes language isn’t one of them. Who knows what those reasons are, but when the last few individuals who speak a language are close to the age of passing away, a language can be lost forever. My Grandmother’s Lingo is a cool and interactive way that lets anyone learn one of the oldest languages in the world, Marra. 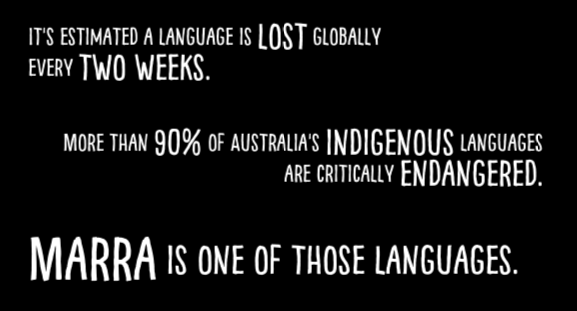 Marra is an Australian aboriginal language, and in the recent decades the amount of people who can speak the language is dwindling. 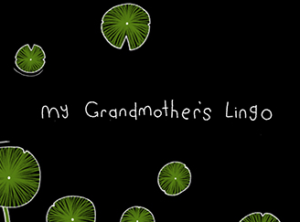 My Grandmother’s Lingo is not a way to learn some words in the language, but to hear stories about it and help raise awareness of the plight of small languages. 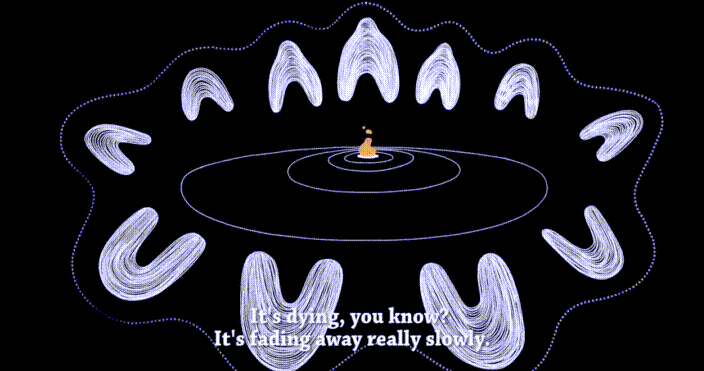 The story is a listen and repeat activity and if it’s hard to understand the word, you can choose to visually see it. Obviously you aren’t going to be fluent, but it’s cool to learn a few words. My Grandmother’s Lingo is fun to interact with, and learn a bit about language and history.